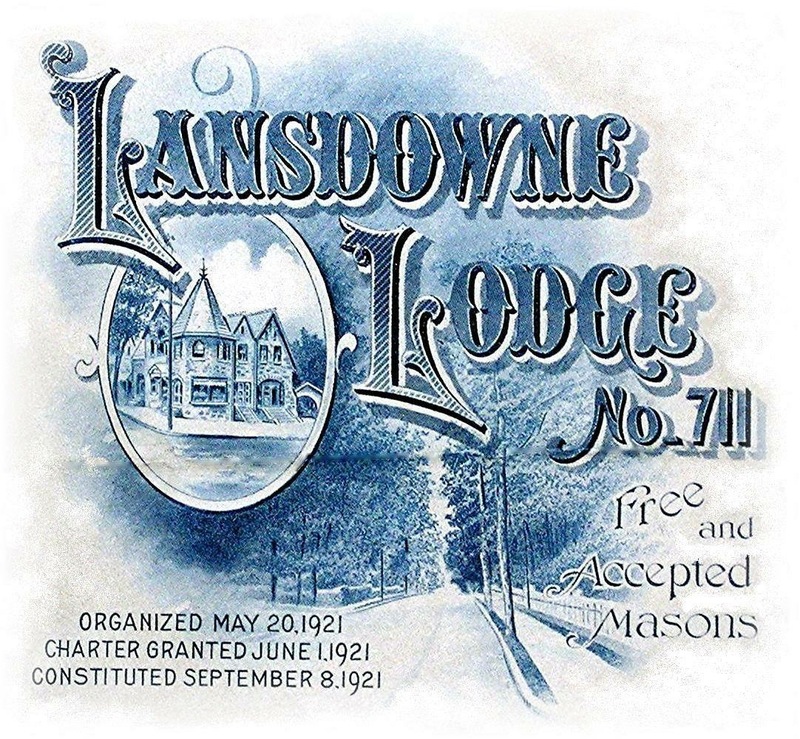 Welcome to the website of Lansdowne Lodge No. 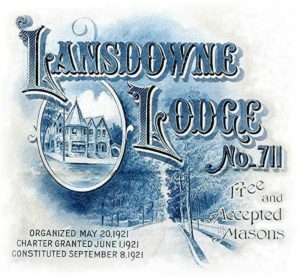 711, located in Lansdowne (Delaware County), PA. Our lodge meets on the 2nd Friday of each month, except July and August, at our temple at 27 S. Lansdowne Ave., Lansdowne, PA 19050. If you are a Master Mason interested in visiting our lodge, please use the information provided on the Contact Us page prior to attending a meeting so that we may better accommodate you. A jacket and tie is the preferred attire for our Lodge. Interested in learning more about Pennsylvania Freemasonry? Check out our How to Join page. 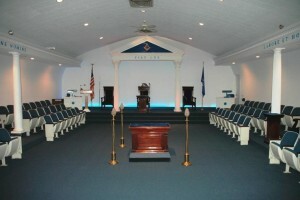 Also, be sure to check out the website for the Grand Lodge of Pennsylvania.